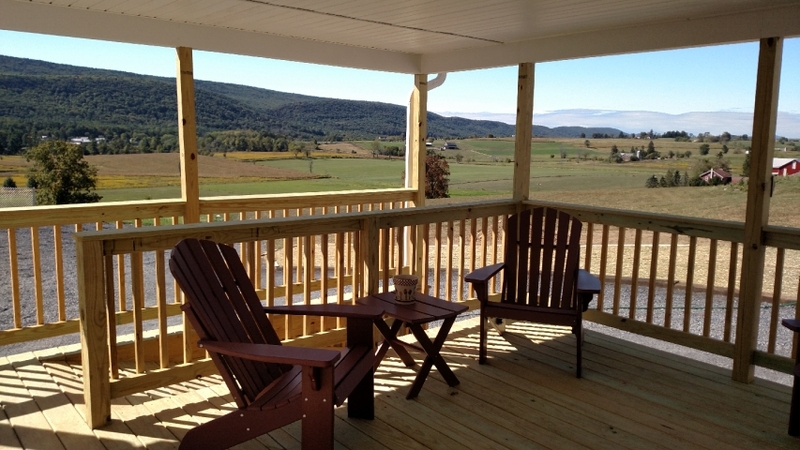 Private 3BR Country Cottage rental on 32 scenic acres in Central PA on a Hay Farm. Flyfishing, hiking, cycling, kiting, birding, stargazing and picnicking. Pine Creek, astounding views from a gazebo, and a picnic area. 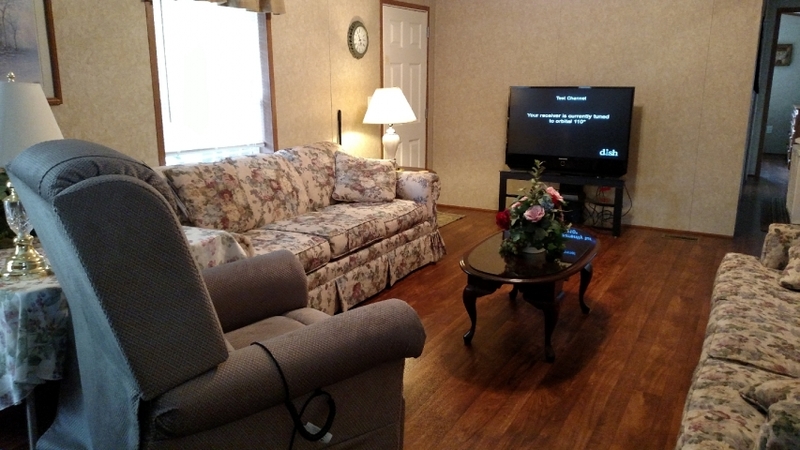 Large screen TV, all queen-sized beds living area and fully equipped kitchen. 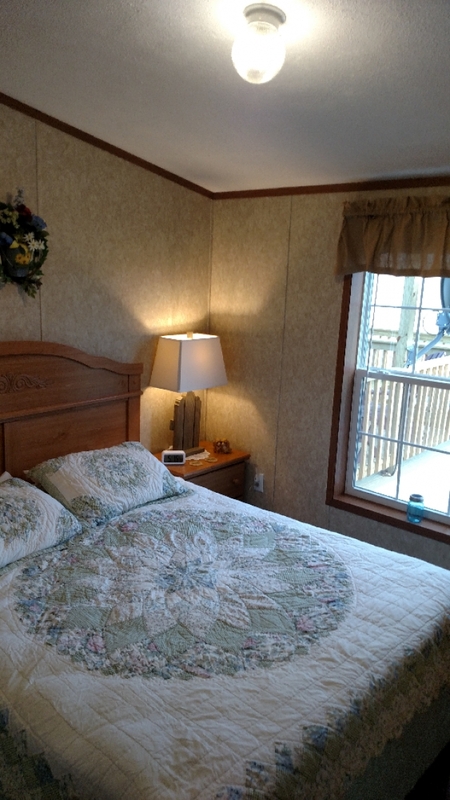 Clean, non-smoking accommodations for individuals, families or a group of 1-6 persons. Less than 30 miles from State College and Lewisburg. 1 mile from Woodward Sports Camp. Near the base of Bald Eagle State Forest. 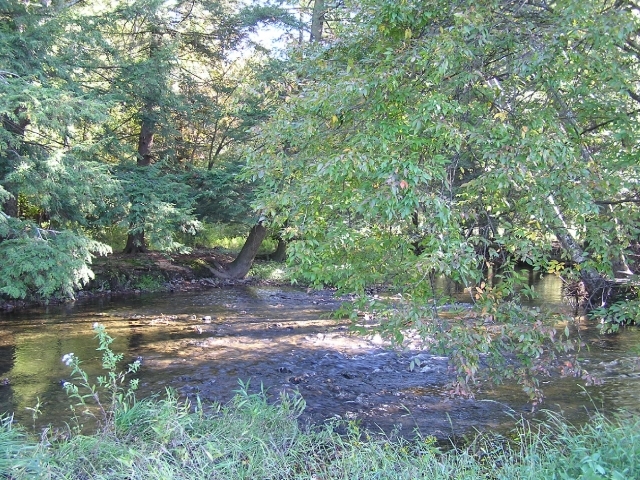 Just 5 miles from the fly-fishing Mecca, Penns Creek, at Coburn. 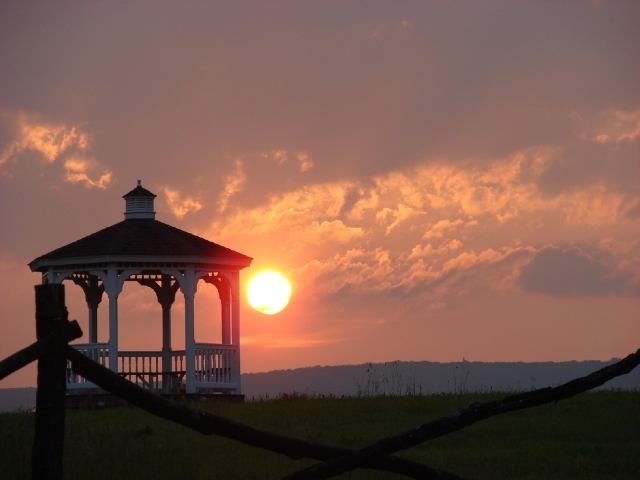 Tour local caves, Amish Stops & Shops, Antique Emporiums, and Artists Galleries and Studios. The campfire is waiting! Pine Creek Front By the Office! A Long Stretch of an Excellent Quality Trout Stream to Fly Fish or Enjoy! You Found It! A Memorable Retreat! 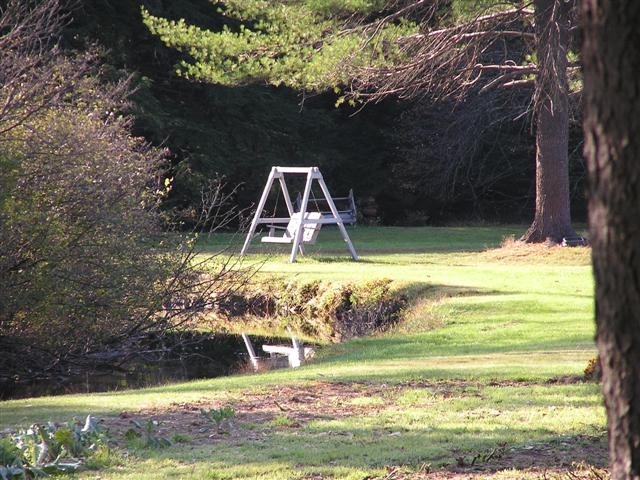 47 scenic acres with a gazebo with astounding views,pond, Pine Creek, rolling hills, and picnic areas! The campfire is waiting!